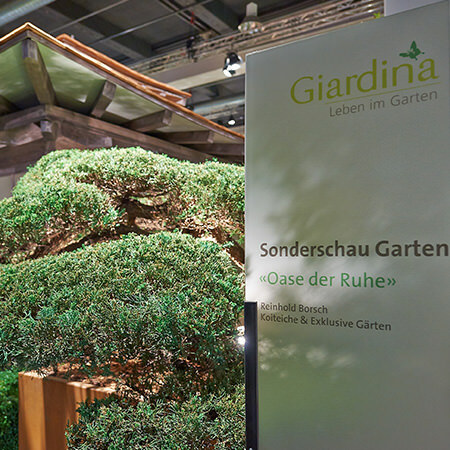 Giardina in Zurich is one of the most important events in the year for the entire gardening industry. 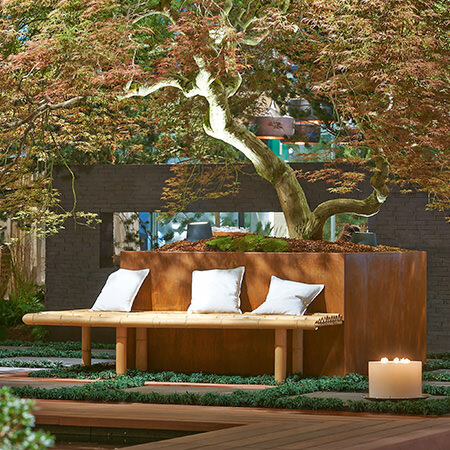 Every spring, splendid garden installations can be admired to provide inspiration for the next season’s projects. 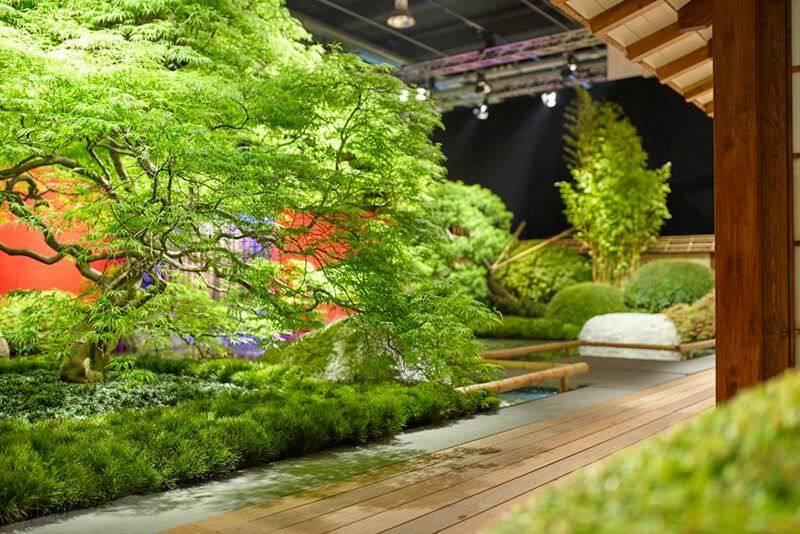 innovative presentations. 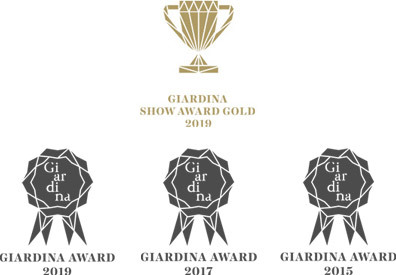 Borsch has won this important prize twice. 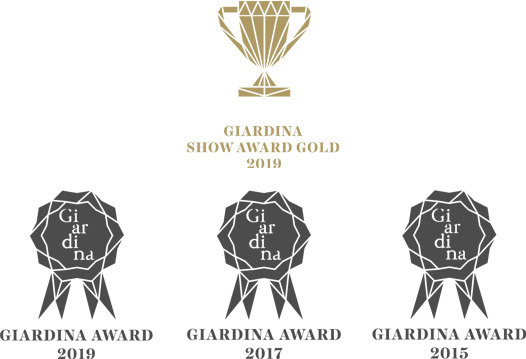 BORSCH WINS GIARDINA AWARD FOR THE SECOND TIME! 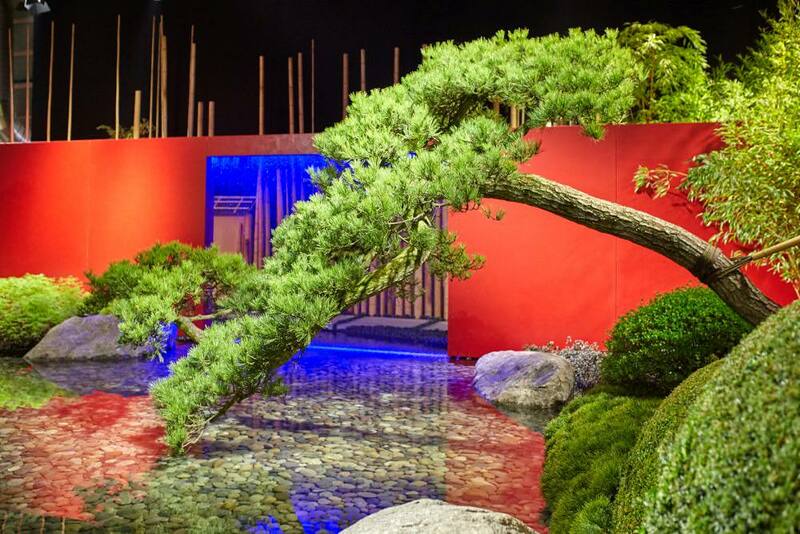 entitled “Harmony and Perfection” visibly impressed the expert jury. 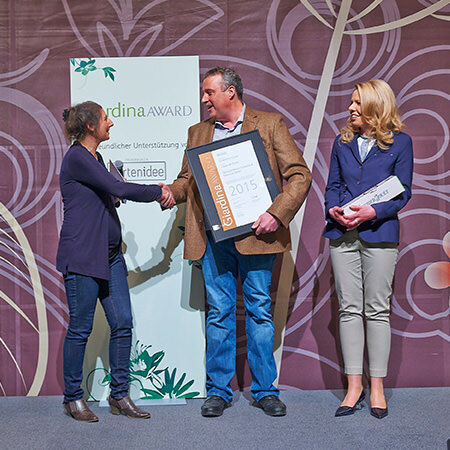 FIRST GERMAN WINNER OF THE GIARDINA AWARD! 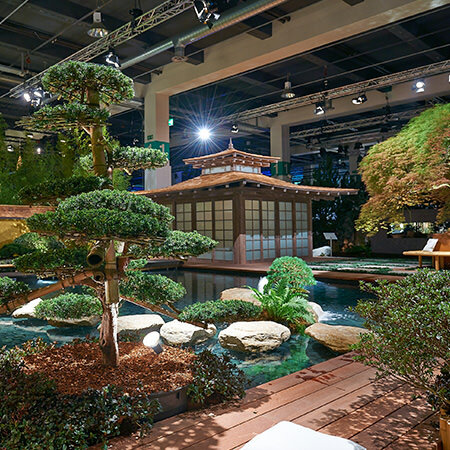 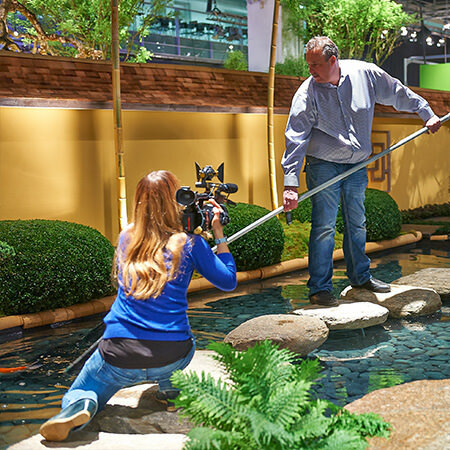 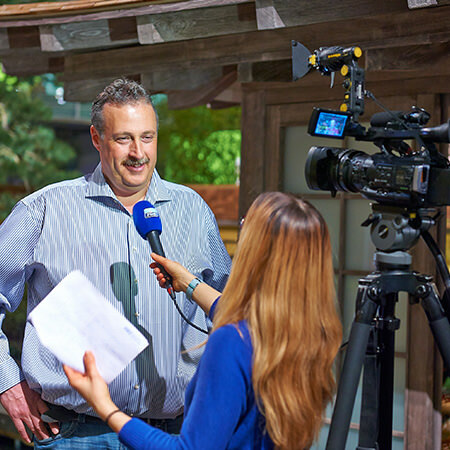 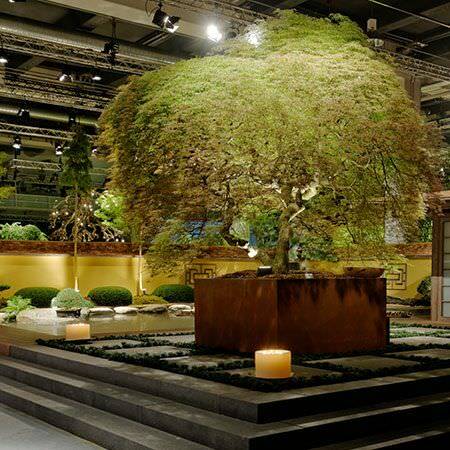 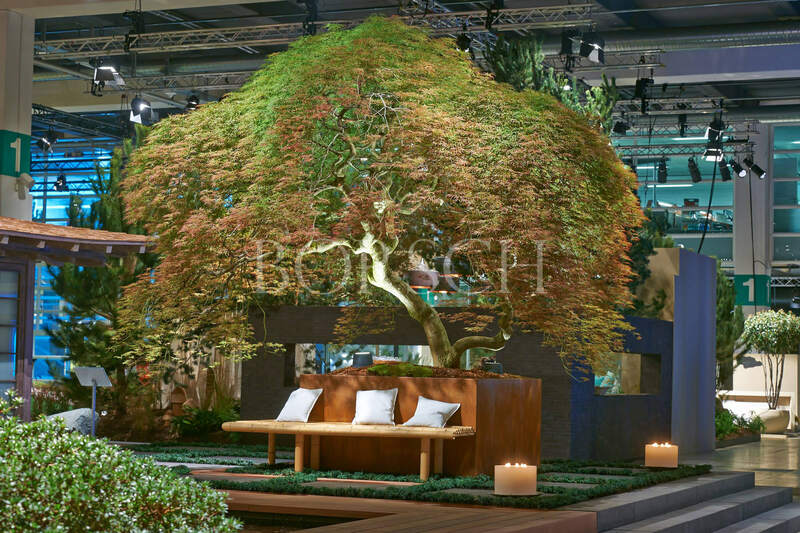 This year, Borsch was the first German garden design firm to win the coveted Giardina Award. 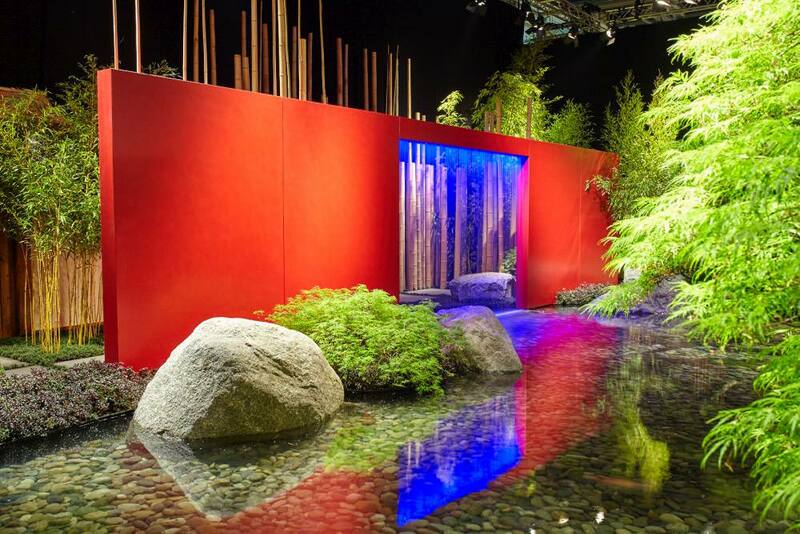 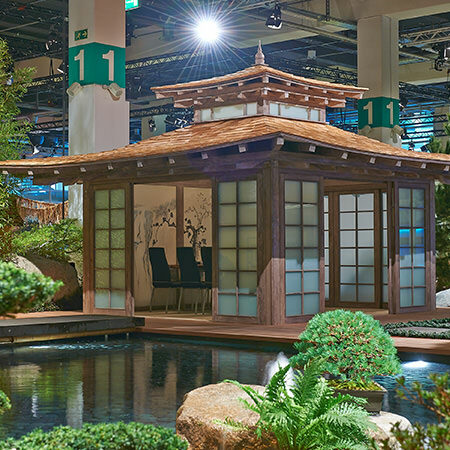 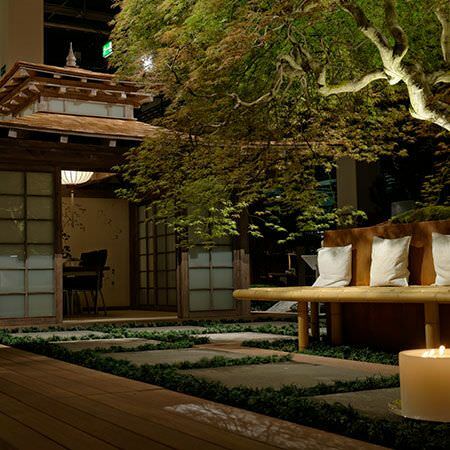 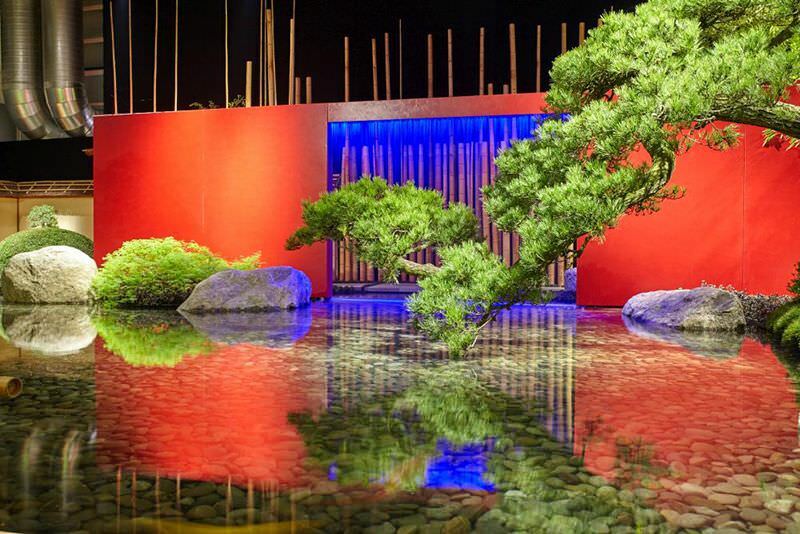 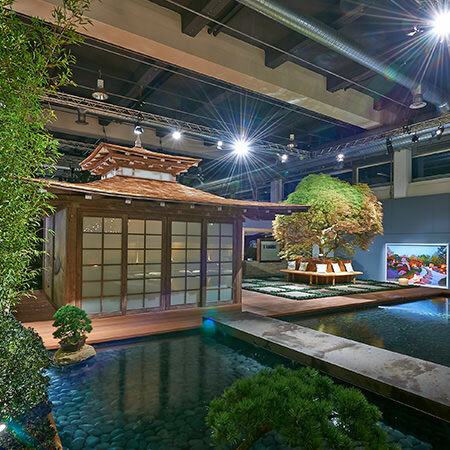 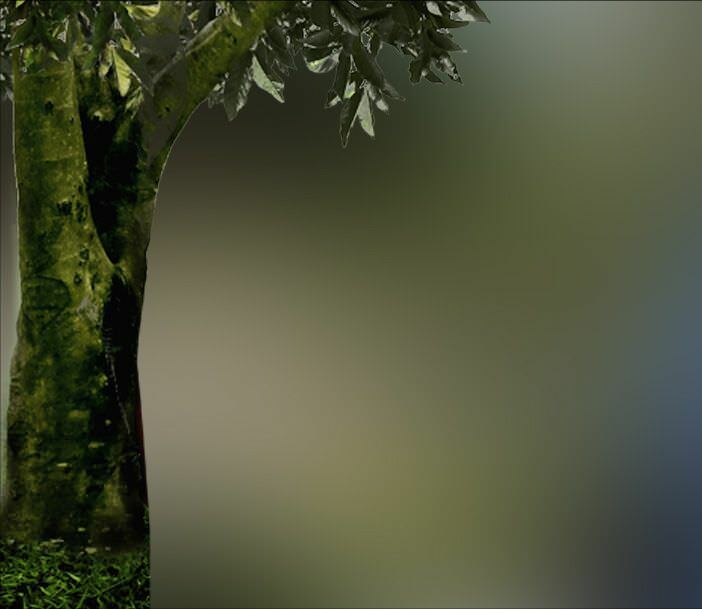 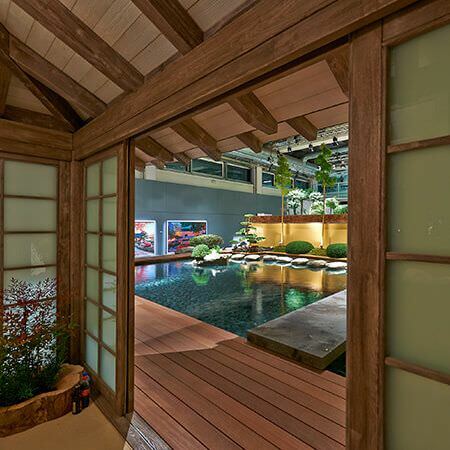 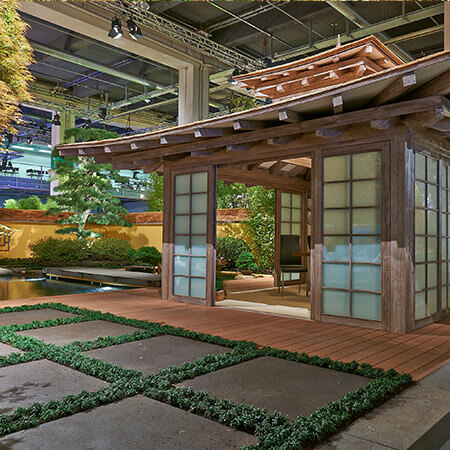 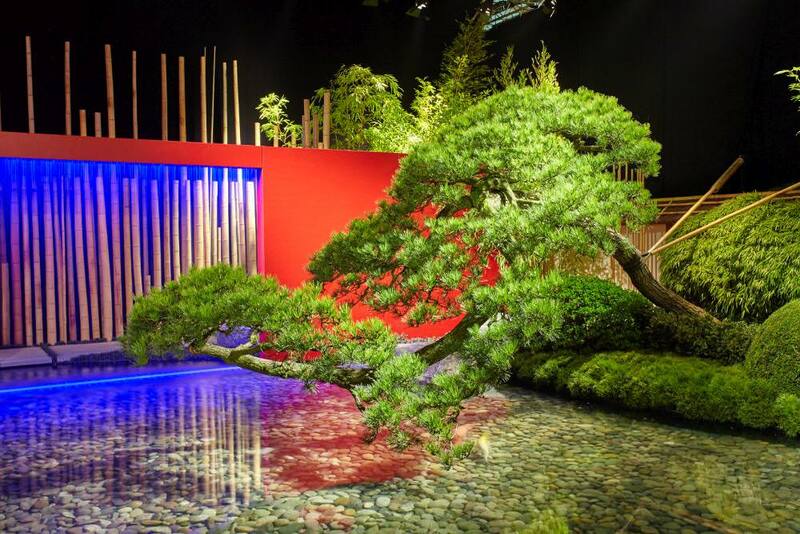 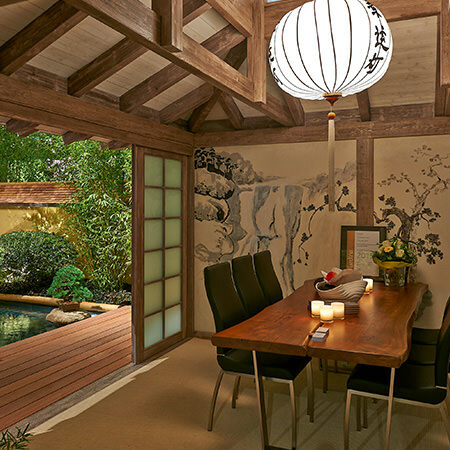 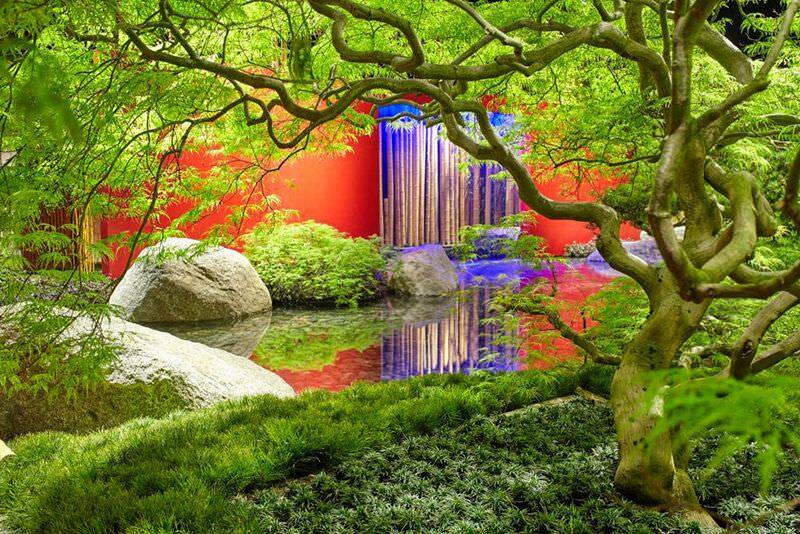 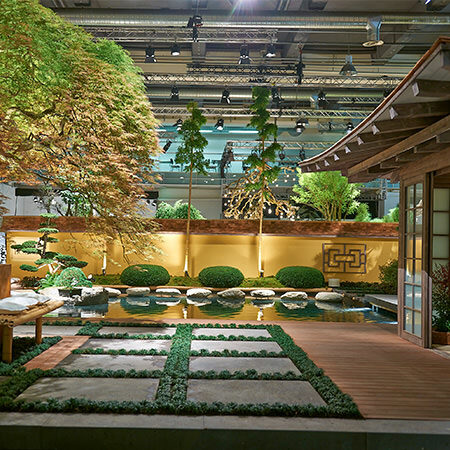 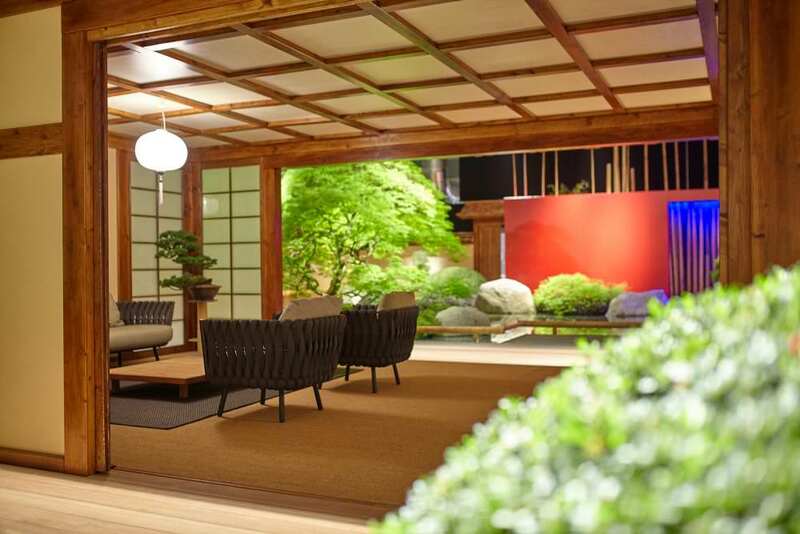 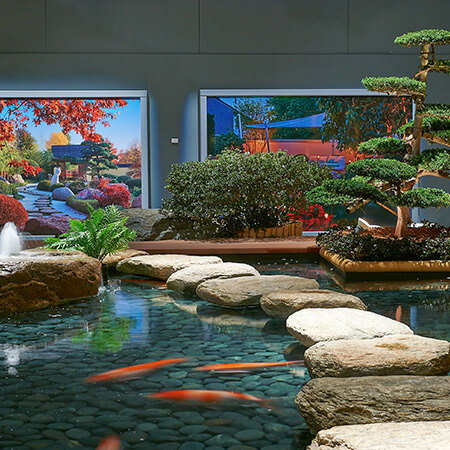 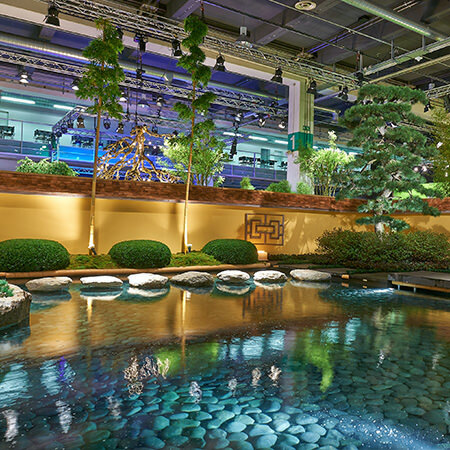 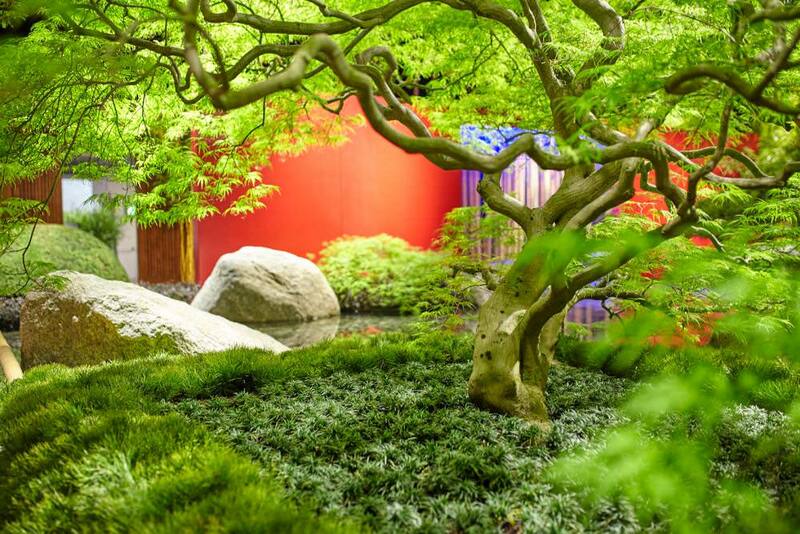 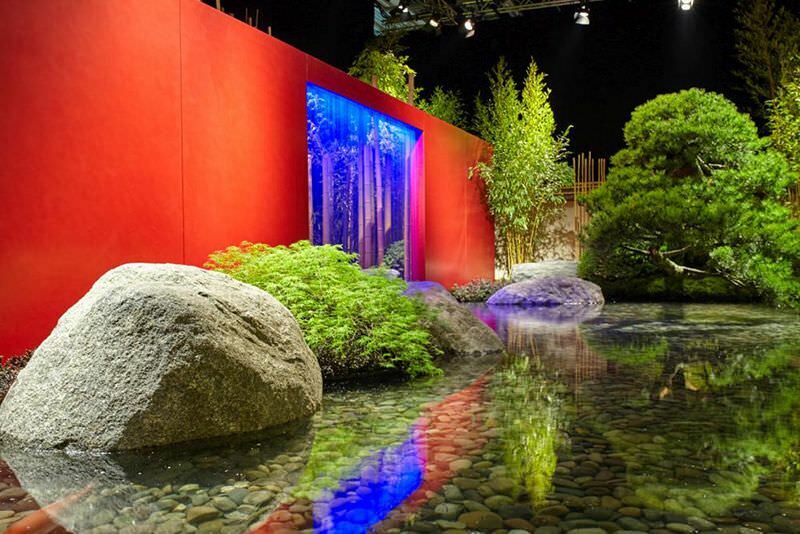 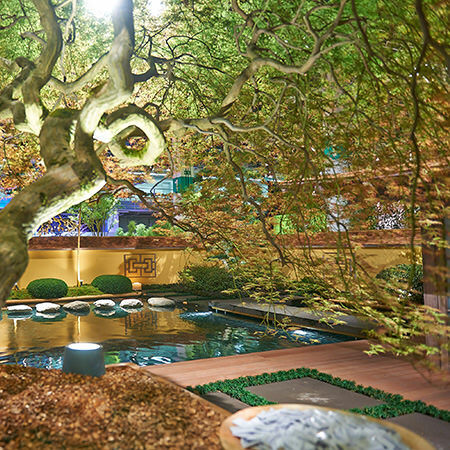 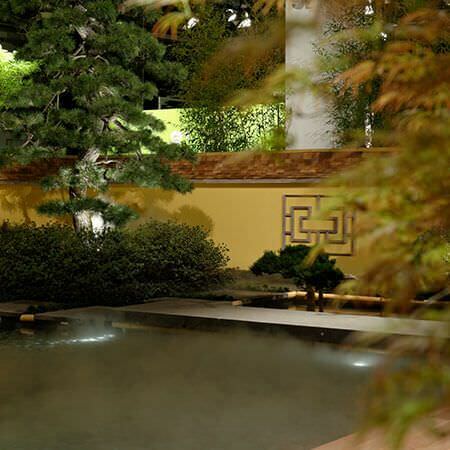 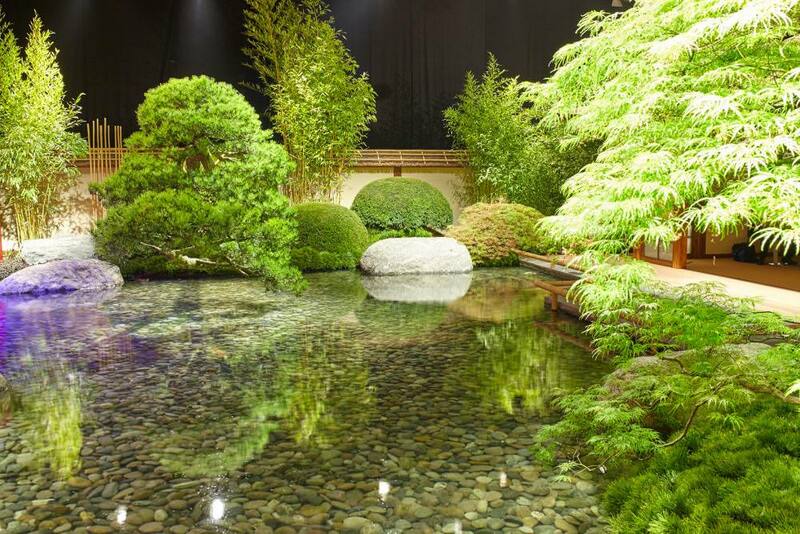 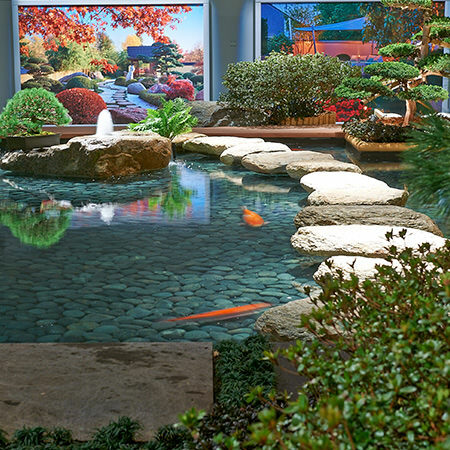 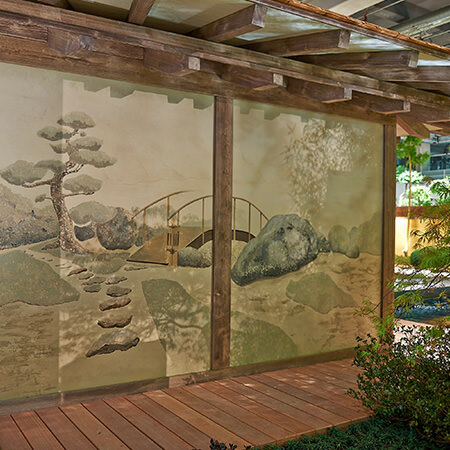 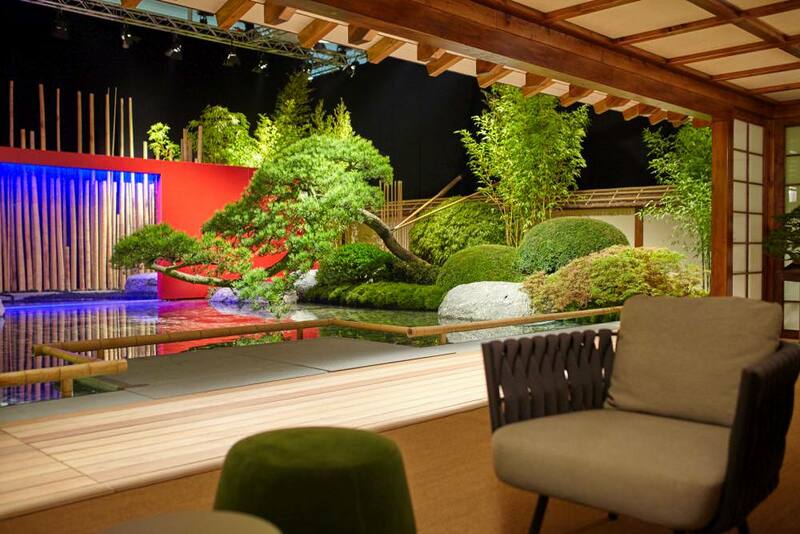 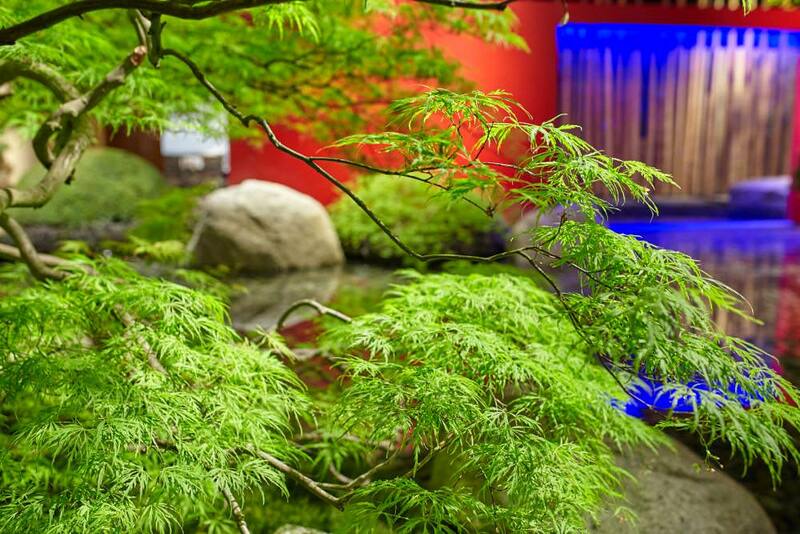 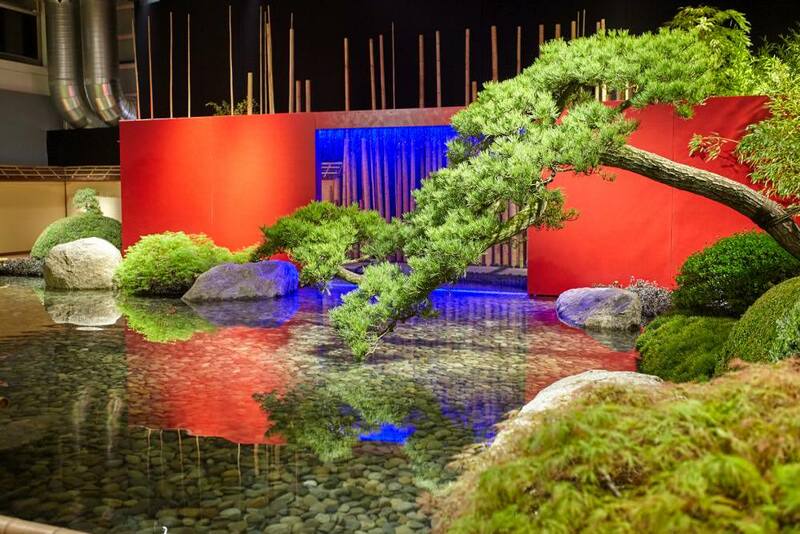 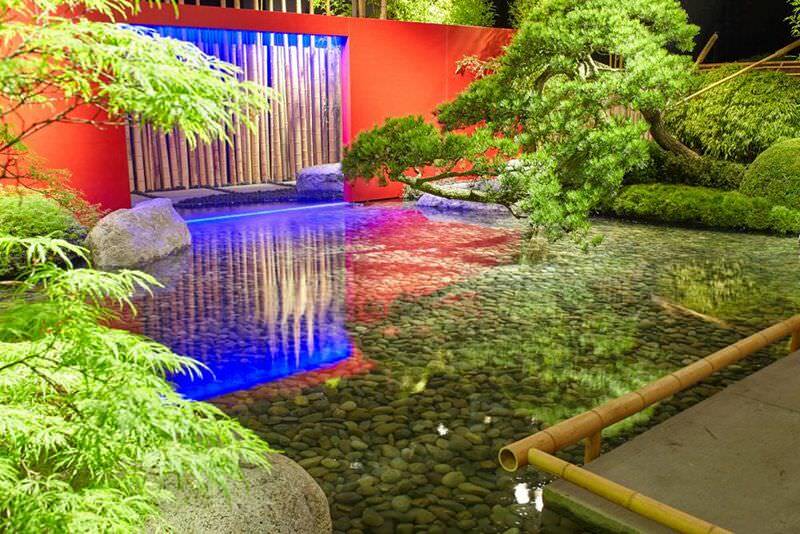 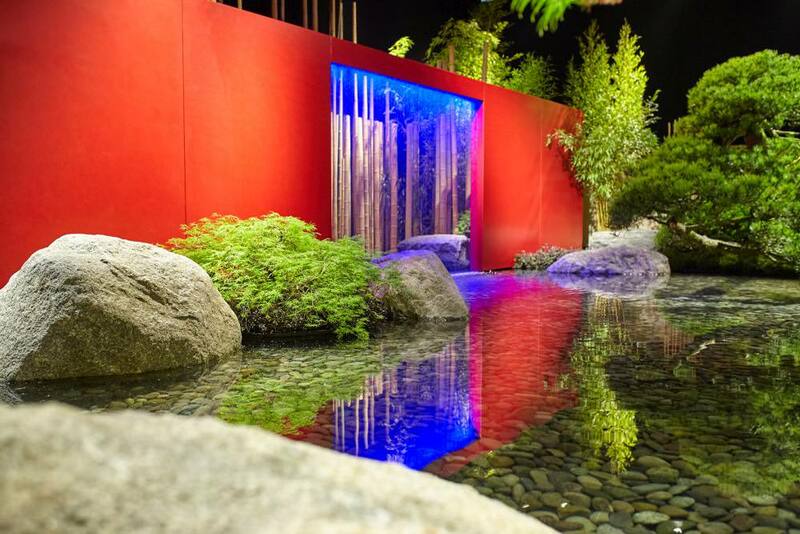 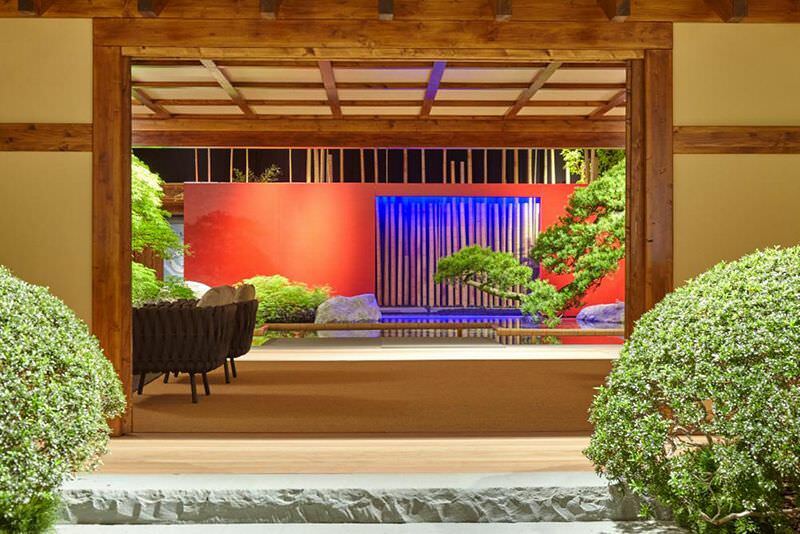 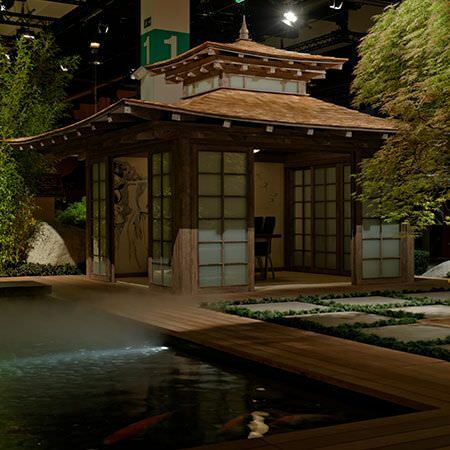 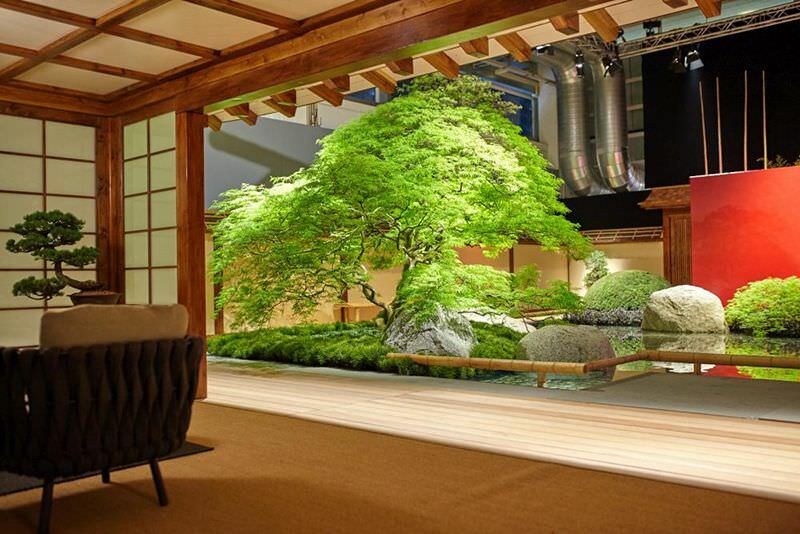 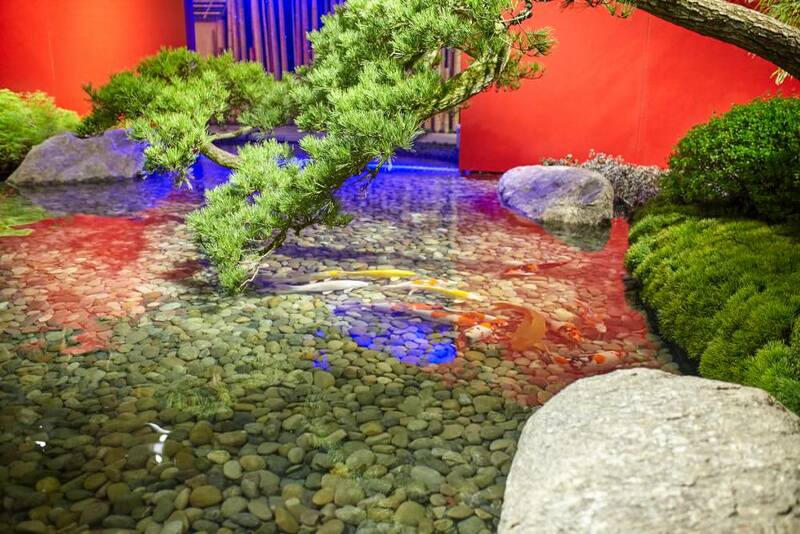 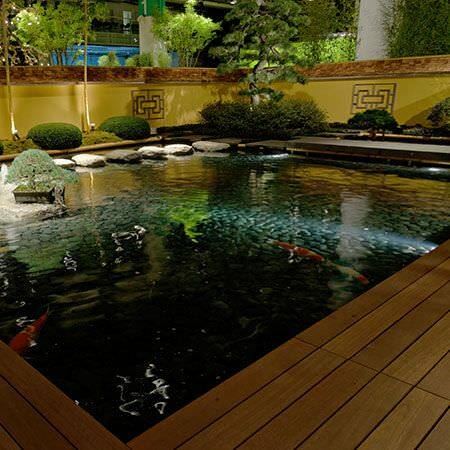 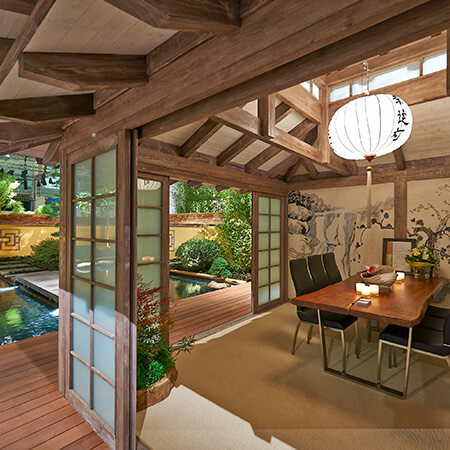 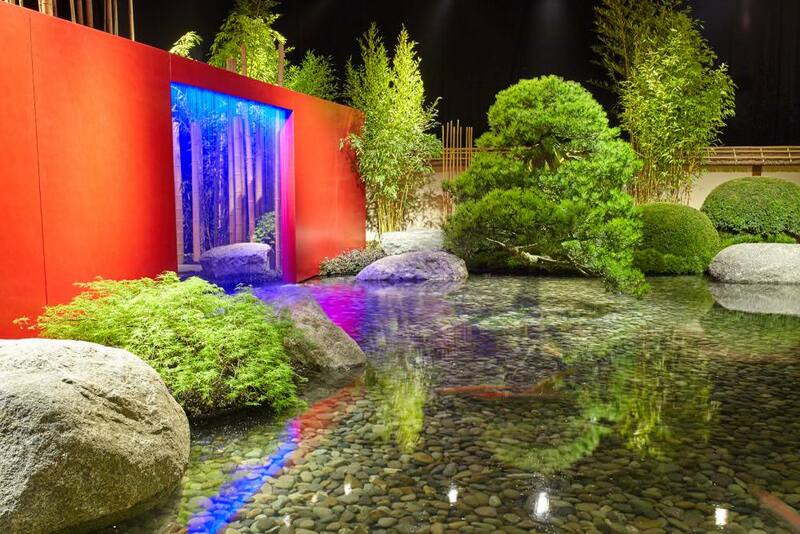 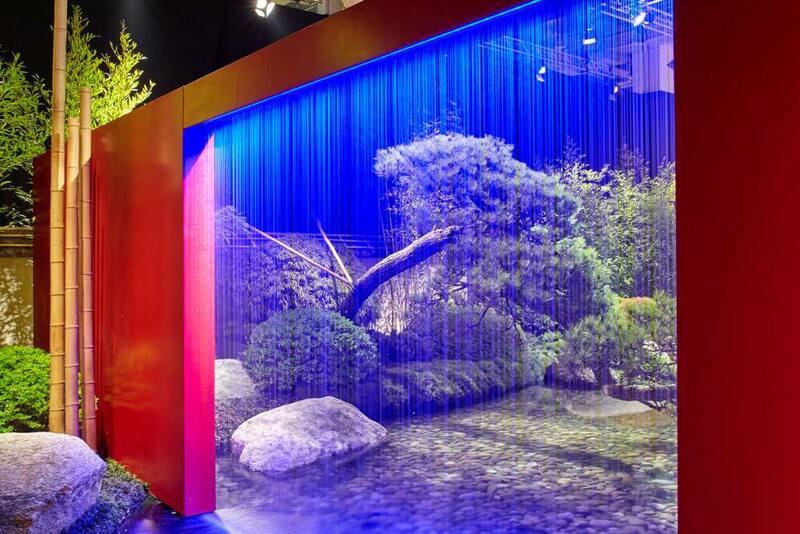 The prize-winning entry was its Japanese garden “Oasis of Serenity”. 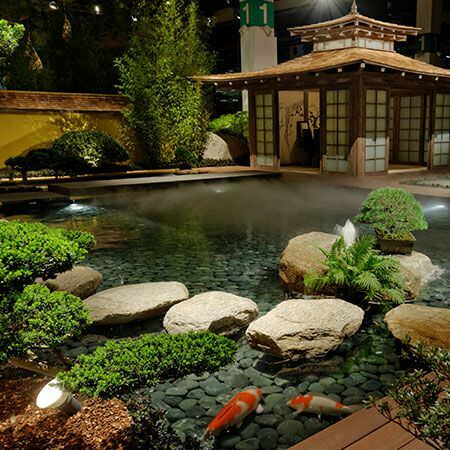 extensive customs documentation on board, they even brought along a veterinarian to ensure constant care for the living koi fish.